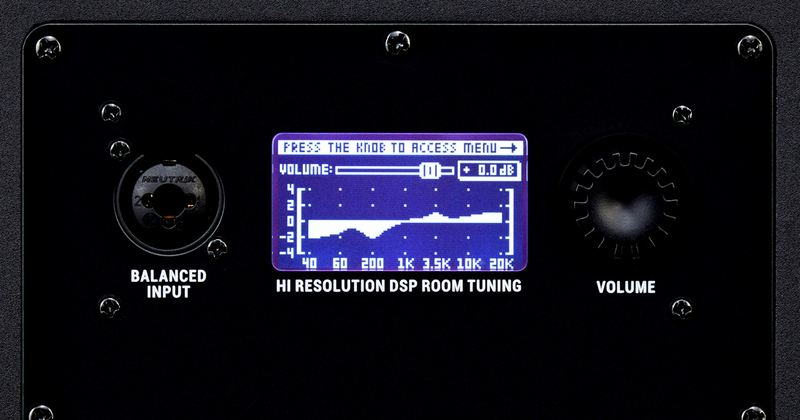 DSP-driven room tuning with 25 visual Graphic EQ settings help minimize and correct problems in your acoustic environment. Visualize the EQ settings with an LCD Graph while getting real-time helpful spectral analysis from the included KRK App. Compatible with Android and iPhone, the KRK App aids with speaker placement, level matching, subwoofer level and crossover setting assistance, polarity, EQ, and even has a Signal Generator. A matching driver design ensures the same sonic integrity on every single frequency and minimises listening-fatigue, while offering an incredibly balanced listening experience. Following the technology and legacy of the unrivalled KRK Expose E8, the new ROKIT G4 series proprietary drivers feature a superbly rigid and high tensile strength-to-weight ratio material known for high-end sound reproduction. High quality and sophistication bring together the low resonance speaker enclosure where a newly-designed front-firing port offers exceptional low-end extension, punch and flexible room-positioning. High density open cell acoustic Iso-foam pads decouple the speaker from the surface minimising vibration transmission for improved clarity. Fluid mechanics fully tuned to the entire system resulting in consistent air pressure behaviour at any volume creates an unprecedentedly wide, deep and dynamic listening “sweet-spot” with incredible imaging and 3D soundstage. At the core, a newly designed, powerful yet efficient custom Class D power amplifier drives the speakers evenly and more efficiently at reduced operating temperatures to retain better audio integrity. A custom built-in Brick-wall Limiter automatically engages at maximum amp-level to maintain a balanced sound, protect the system, and offer better and wider dynamics. 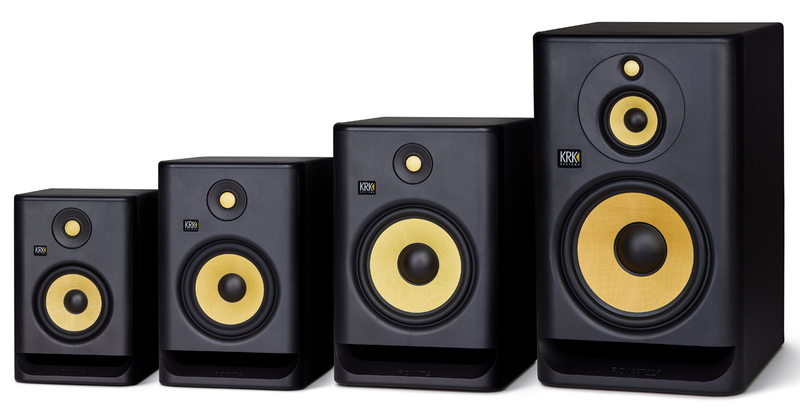 To see our full range of Studio Monitors, click here.